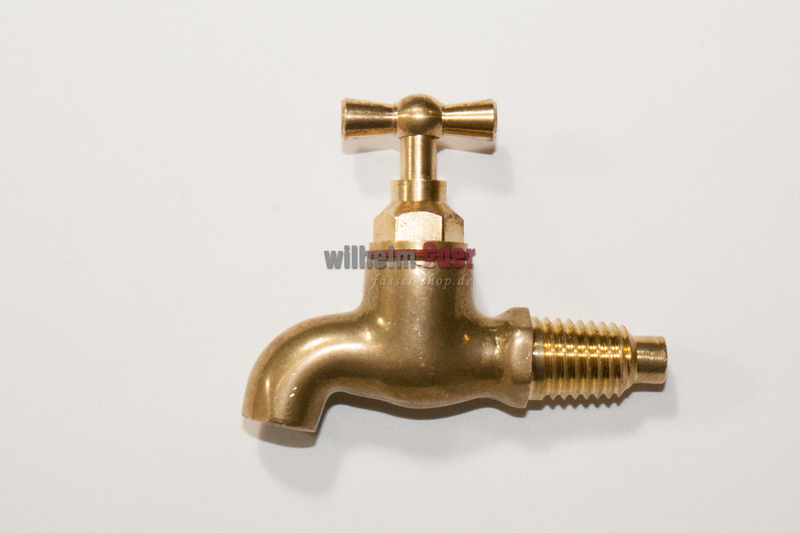 As an option we offer brass taps for installation in barrels. 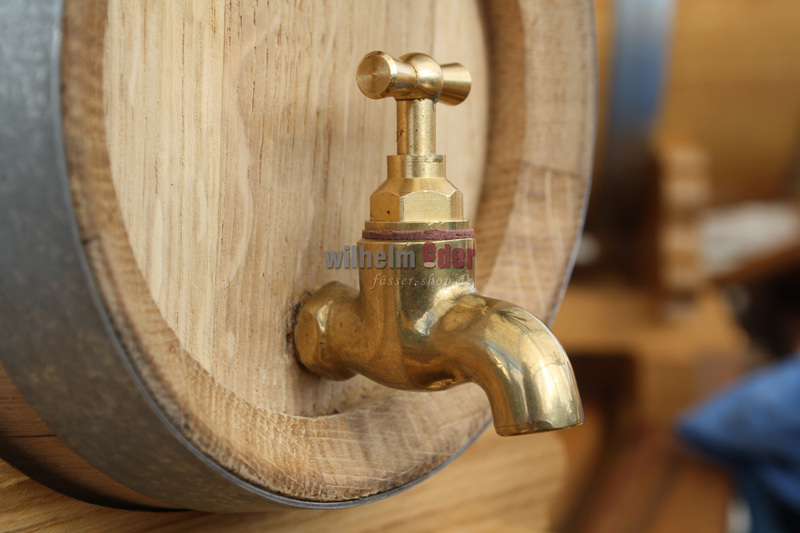 This spigot offers you a professional tapping from the barrel. 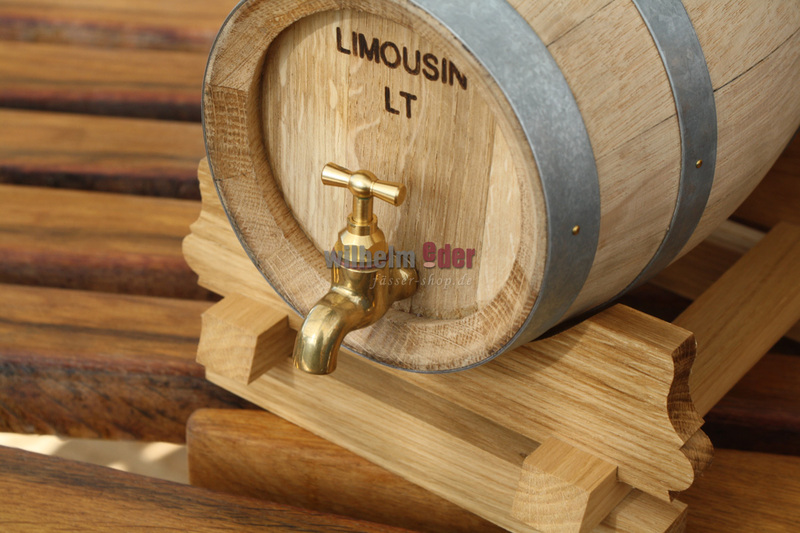 In combination with an order of an oak barrel we install this tap without additional cost. In case you want to set up the tap by yourself, a drilling of 11 to 12 mm is required.